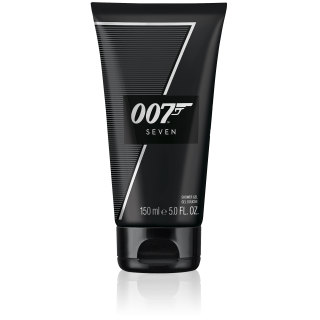 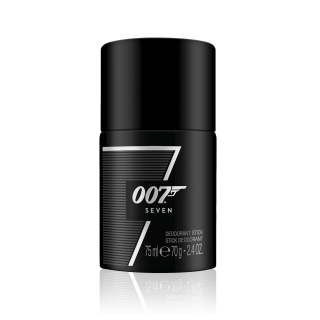 The new premium addition to the 007 SEVEN fragrance collection. This aftershave maintains the sleek, stylish characteristics drawing inspiration from the powerful elements within the style of James Bond. 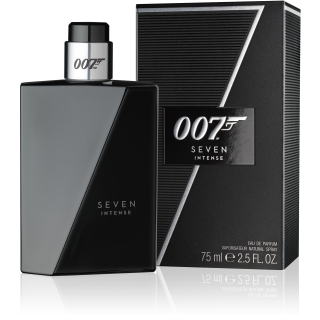 Containing the carefully selected ingredients of Tangerine, Bergamot & Apple this scent is a perfect men’s fragrance. 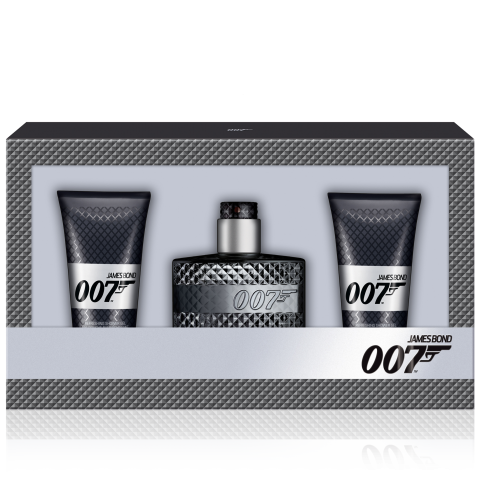 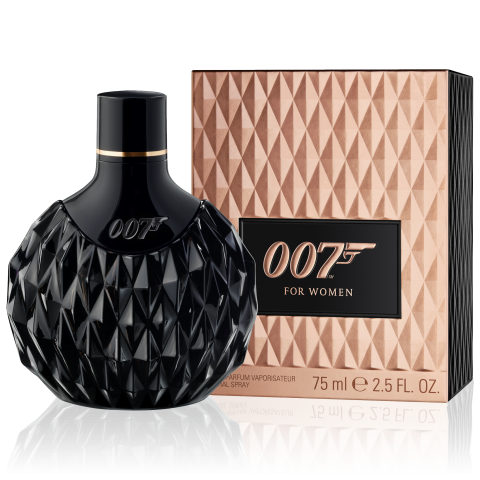 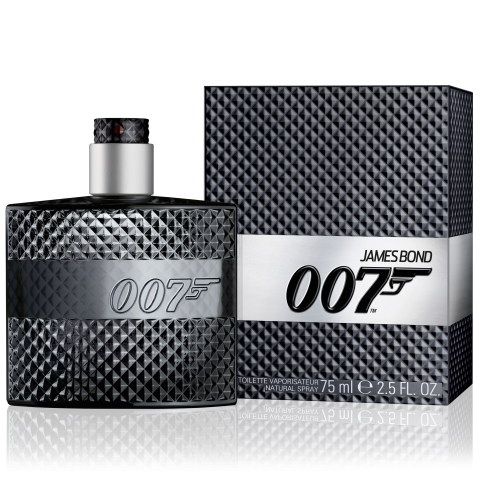 The bottle portraying the style of a James Bond Suit, available in a 50ml bottle. 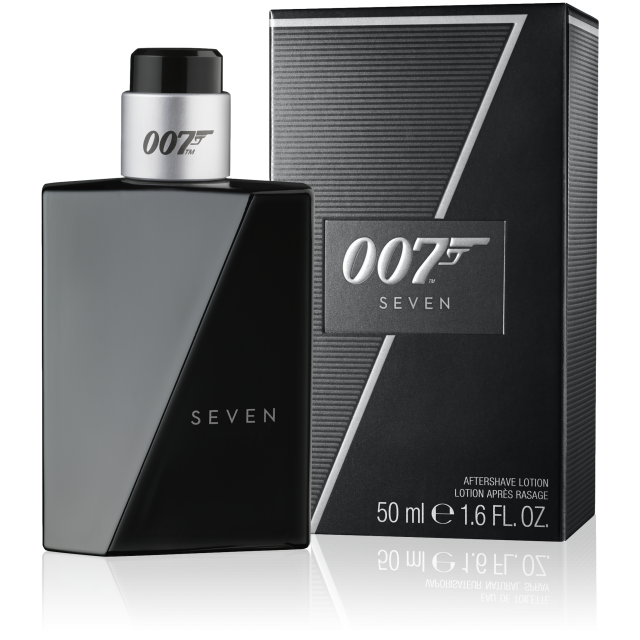 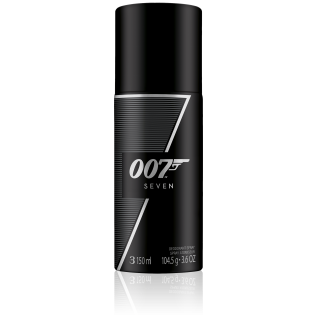 Dust off your tuxedo and unlock your style, masculinity & power with 007 SEVEN aftershave for men.